Through the ABCD GATE program -- Generations Advancing Together through Education -- you can start a promising career in financial services, health care, or information technology by getting the training you need, along with affordable childcare while you learn. (foster parents or legal guardians may also qualify). They can be older if the child has special needs. We’re with you from the start of the program to the start of your career. You want a career, but the training and childcare you need are either unavailable or unaffordable. ABCD has a solution. Our GATE program enables you, your child, and your potential employer to get what’s needed. ABCD partners with Jewish Vocational Services, ONLC Training Center, Boston Career Institute, and Asian American Civic Association to provide training for internships and jobs that are available today. To be specific: training is provided by one of our partners. 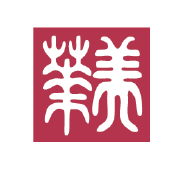 Asian American Civic Association (AACA) provides training in Banking & Finance, as well as the New Roots training program. 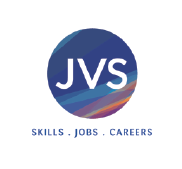 Jewish Vocational Services (JVS) provides Certified Nursing Assistant (CNA) and Pharmacy Technician (PT) training programs. 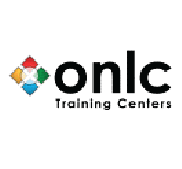 ONLC provides an IT training. Package that includes: IT Fundamentals, CompTIA A+, CompTIA Network+, Microsoft MOS Excel, and Microsoft MOS Word. 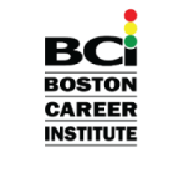 Boston Career Institute (BCI) provides Dental Assistant, Hospital Central Services Technician, Medical Assistant, and Medical Office Administration training programs. If a participant needs childcare that is not already funded by another source, GATE covers the full cost for each participant. Childcare is provided for the duration of the training program and for 90 business days post-graduation. GATE ensures that all childcare providers are EEC approved or a license-exempt provider. GATE’s Support Services Navigator acts as a case manager and provides support services to all GATE clients. Support services include but are not limited to: budgeting, financial planning, and short- and long-term goal-setting. GATE’s Work Family Services Coordinator informs and counsels GATE clients about their childcare options and works one-on-one with providers to secure placements.